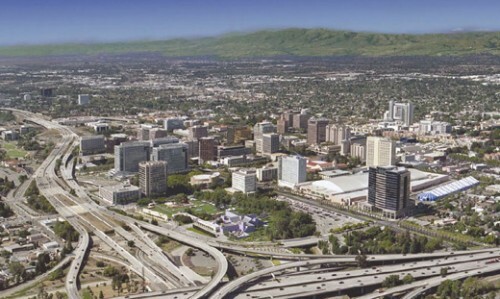 One unfortunate effect of the arduous process of building housing in the Bay Area is that development sites, often vacant lots, sit unused for long periods of time while financing, approvals and design takes place. 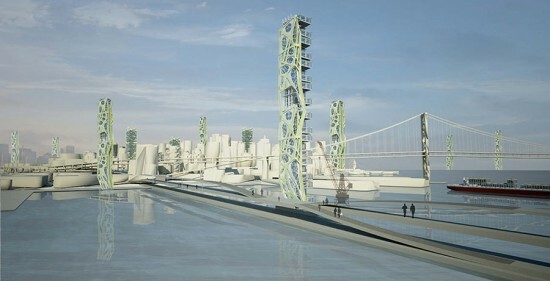 But now, a new form of interim use strategy that focuses on these underutilized sites is emerging. 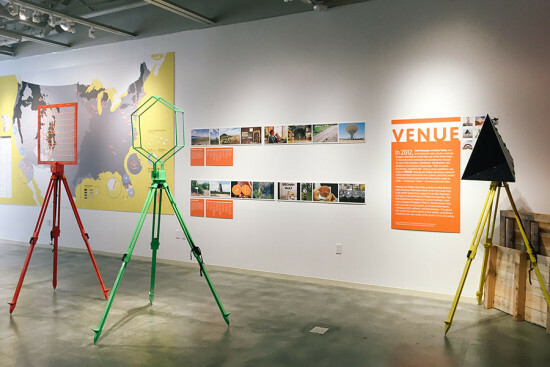 Come explore the challenges and opportunities of interim projects and how they can temporarily transform urban environments with engaging and beneficial uses while addressing pressing social issues. Urbanism From Within SPUR 654 Mission Street, San Francisco Through May 1st There's a little over a week left at the exhibition Urbanism From Within put on by the San Francisco Planning & Urban Renewal Association (SPUR), so head over and brace yourself for some captivating research, drawings and peep-show high-jinks along the downtown Mission corridor. Examining San Francisco's housing crisis, the exhibit of student research and drawings, centers on the secondary (in-law) units of the city. The exhibit was organized by Neeraj Bhatia and Christopher Roach of California College of the Arts and the Urban Works Agency. 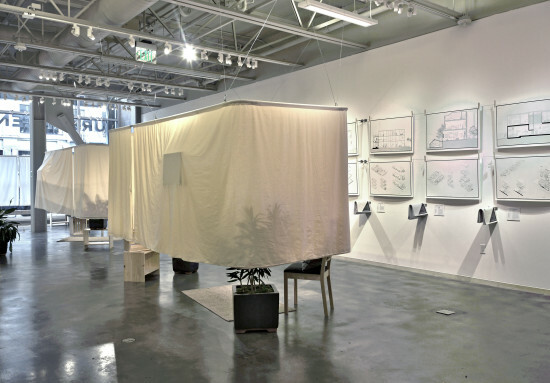 There are currently an estimated 50,000 illegal, secondary units within San Francisco's confines, and the exhibition poses new questions about how such units can connect to the city and its networks to help develop dense and affordable alternatives to the current housing situation. Last March, San Francisco's Planning Commission began supporting a pilot program in the Castro District to legally build secondary units. The exhibit is meticulously laid out in the gallery space, with students' drawings of hypothetical secondary unit typologies attached by clothespins and spaced along a taut wire line. Within the center of the space are two curtained off areas where one looks at finely crafted models through peep holes. The models and curtains speak to the illicit nature of the city's in-law units. The attention to detail, and the focused and nuanced vision, lay out how we can connect the interior to the exterior, and how people in San Francisco and beyond can dream of more spaces to live in.